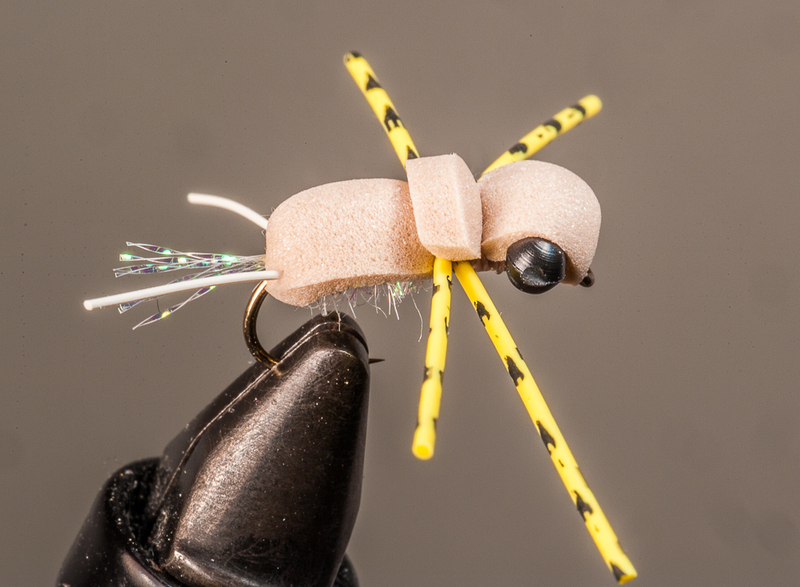 Welcome to the Skip Morris Fly Tying Blog! As we add new information to our website (whether it be a fly tying or fly fishing article, a new book release, or one of our other fly fishing-related items) you can find a summary of the latest additions right here. Click on the orange RSS button or one of the other listed feeds (under the navigation bar on the left) to subscribe to our website, and get automatic updates as new information and products are added to our pages. Thanks for stopping by, and here are the latest additions to our website. 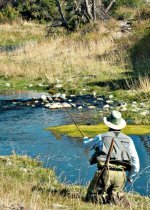 Crab Creek Rainbows...join fly fishing author Skip Morris and guide GL Britton in the hunt for big rainbow trout in eastern Washington State's desert spring creek. Continue reading "Crab Creek Rainbows"
The Skip Morris Fly Fishing YouTube Channel features videos by internationally known fly fishing author/speaker Skip Morris. 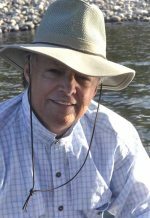 Skip has published eighteen books and over 250 articles on fly tying/fishing over the past 25 years. As a speaker and clinician, Skip is well-known as an entertaining, concise, and knowledgeable presenter, with a sly sense of humor and an easygoing manner that draws in the audience. Continue reading "Skip Morris Fly Fishing YouTube Channel"
skip morris personal appearances, fly fishing author and speaker, makes personal appearances to perform fly tying clinics, fly tying demonstrations, and fly fishing slide shows throughout the year. Here's his current schedule. Continue reading "Skip Morris Personal Appearances and Speaking Engagements"
Skip Morris bass flies...these highly effective patterns are trusted by bluegill and largemouth-bass fanatics across North America. Designed by master fly tier and author, Skip Morris. Continue reading "Skip Morris Bass Flies"
Skip Morris flies are designed by master fly tier and author, Skip Morris. After rigorous testing, each of his finished fly designs are tough, swim/shimmy or float as designed, and fish love them. Continue reading "Skip Morris Flies"